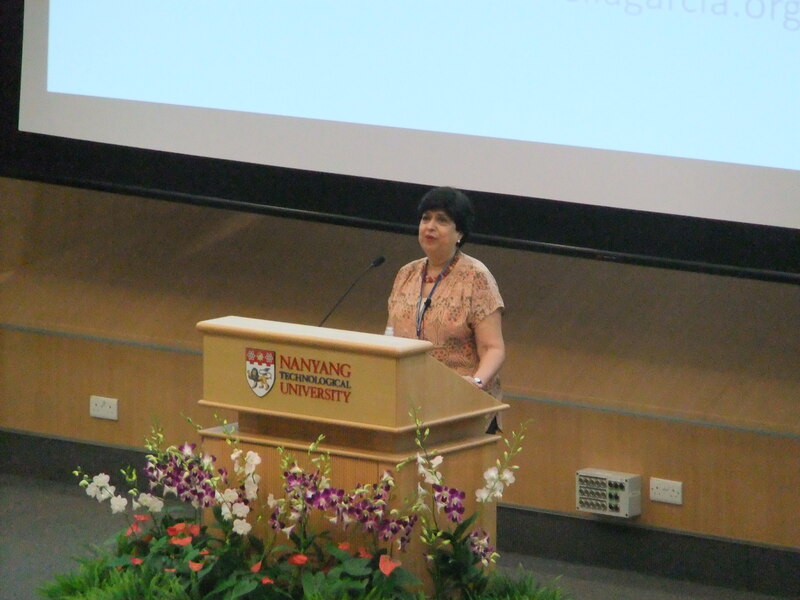 Earlier this month Tommi and I attended the 9th International Symposium on Bilingualism (ISB) at Nanyang Technological University in Singapore. The book exhibits were situated in the open air – there was a roof but no walls! On the first morning we arrived to torrential rain and a thunderstorm so we were glad of the roof! However, throughout the conference the wind was sometimes so strong that the books were literally flying off the table! 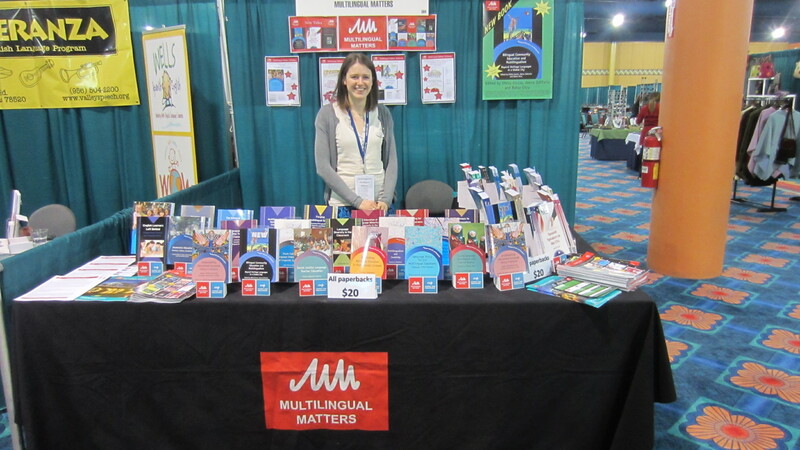 One of our authors, Ofelia García, was one of the keynote speakers and we were pleased to be able to attend her talk on students and teachers translanguaging which featured her recent book Bilingual Community Education and Multilingualism. It was a really successful conference and it was great to see so many of our authors there. 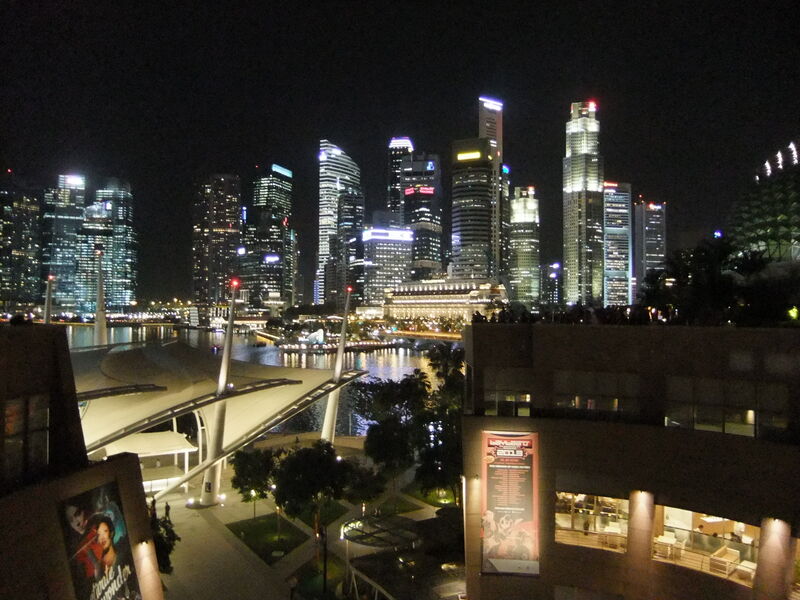 We didn’t have time to see much of Singapore but one evening there was a drinks reception at a bar with a roof terrace and we had a great view of the Singapore cityscape. We’re already looking forward to ISB10 at Rutgers University in 2015! 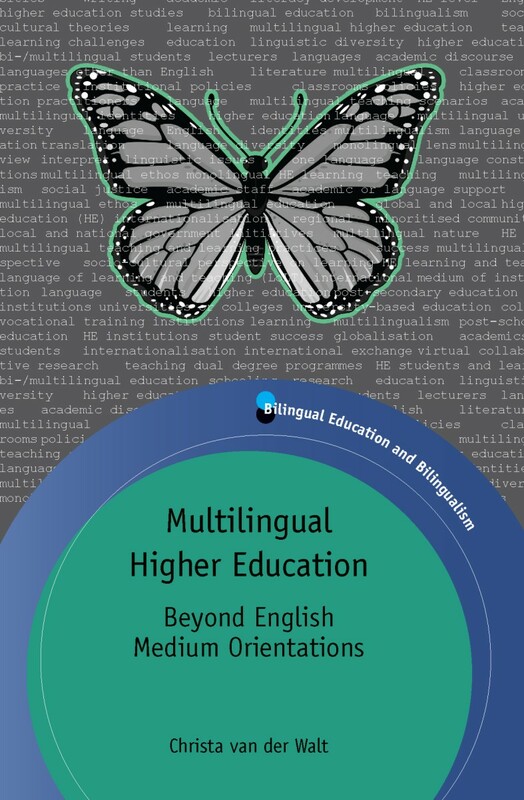 This month we published Multilingual Higher Education by Christa van der Walt. Here, the author tells us how she came to write the book and the importance of research in this area. The idea for this book was born when I first read Ofelia García’s impressive Bilingual Education in the 21st Century: A Global Perspective (2009). My impression was that much had been published on bilingual education at primary school level, much less at secondary school level and virtually nothing at higher education level. From my own work at school level and then in higher education, I knew that multilingual teaching and learning strategies are generally regarded with suspicion. Furthermore, I also knew that the status attached to higher education would militate against marginalised languages in its classrooms. In my own multilingual context, the use of other languages in classrooms is ubiquitous (although not necessarily acknowledged!) but I really started to research higher education classrooms after my involvement with language policy development at Stellenbosch University in 2002. A research project in 2004 on bilingual universities worldwide, initiated by Prof Chris Brink who was then the rector of Stellenbosch University, made me realise that policy-level research says nothing about what is happening in multilingual classrooms. This impression was confirmed at various international conferences and in discussions with colleagues from European bi/multilingual universities, notably Michael Langner from the University of Fribourg, Ana Virkunnen-Vollenwider (now retired) from the University of Helsinki and Gudrun Ziegler from the University of Luxemburg. A sabbatical in Germany in 2010 led to discussions with Annelie Knapp of the University of Siegen and Hartmut Haberland at Roskilde University and these conversations increased my awareness of the problems of transnationally mobile students. The pervasive assumption that the use of English would solve all these problems made me connect the role of language in South African (and African) higher education institutions to efforts in Europe to establish English as a language of learning and teaching. 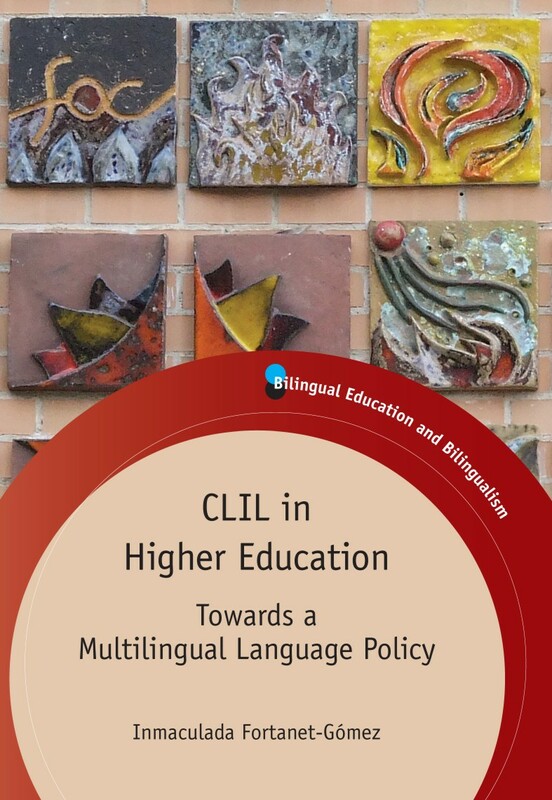 The recent book CLIL in Higher Education by Fortanet-Gómez (2013) on the introduction of CLIL in European higher education institutions is a further valuable source in this regard. Although higher education institutions differ widely, they seem to share the challenge of increasing student participation and throughput locally while managing the pressure to compete globally. It is self-evident that language is central to both efforts and in my book I try to show how it is possible to include more languages in the classroom, while acknowledging the role and status of English. I am not particularly interested in how multilingual language practices can be accommodated at policy level. For me there is a bigger issue at stake and that is the training of higher education practitioners. The fact that disciplinary specialisation is often the only qualification that academics require to become lecturers is, to my mind, the main reason why teaching and learning does not result in improved student success. In-service education and training of academic staff is needed because there is a level at which the proposed strategies that I mention constitute good teaching practice, whether we connect them to multilingual education or not. Mobilising students’ resources, including the languages that they use to support and develop learning, seems self-evident as part of a higher education pedagogy. I can only agree with García (2009:11, her emphasis) when she says that “some form of bilingual education is good for all education, and therefore good for all children, as well as good for all adult learners”. This statement must be kept in mind in view of the increased introduction of CLIL, particularly in Europe, as Fortanet-Gómez (2013) shows. I hope that this book will inspire more classroom-based research so that we can elaborate on these first steps towards a multilingual higher education pedagogy. 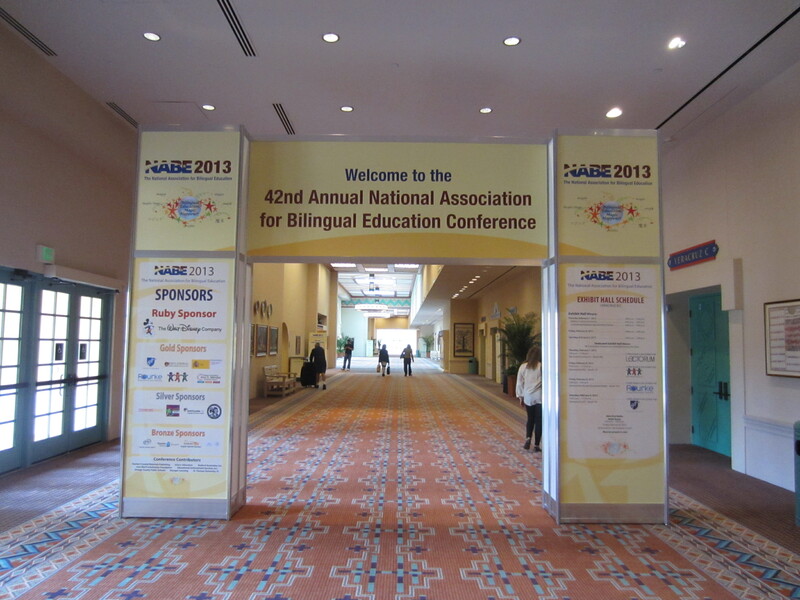 Last month, I kick-started our 2013 conference exhibits with a trip to the National Association for Bilingual Education (NABE) conference, which was held at Disney’s Coronado Springs Resort in Florida. It is a few years since we last exhibited at NABE, and my first time at the conference. While there were very few people I’d met before there, it was really interesting to chat to all the delegates who popped by the stand and to meet a few of our authors for the first time. Among the authors I spoke to were Ofelia García and Bahar Otcu who, together with Zeena Zakharia, edited our new book Bilingual Community Education and Multilingualism, Beatriz Arias one of the editors of Implementing Educational Language Policy in Arizona and Carla Meskill who co-authored Teaching Languages Online. These titles aside, our books on language policy and teaching were the most frequently picked up, with Janet Fuller’s new textbook Spanish Speakers in the USA being very popular, as was Teaching Languages to Students with Specific Learning Differences by Kormos and Smith. I was really fortunate to be able to leave the stand to attend Ofelia García’s inspiring keynote session “Global Perspectives on Bilingual Education: Implications for the US”. I found hearing about language practices in 4 quite different countries very interesting and one of several quotes which has stuck with me since the talk goes something along the lines of “English runs through my veins, while Spanish is in my heart”. What kind of damage are we doing to a child if we remove one of those components?” I was pleased to hear her speak about the exciting new book she has published with us, and, as a cyclist, I especially enjoyed her use of pictures of bicycles to complement her talk! The conference apart, I really enjoyed feeling some warm Floridian sun on my face – quite a change from the cold we’ve had in the UK recently. It was also quite novel to be at Disney World, although I was very pleased that I didn’t have to fight Mickey away from our books and, to my great relief, I didn’t actually see Mickey (or any of his friends) once! 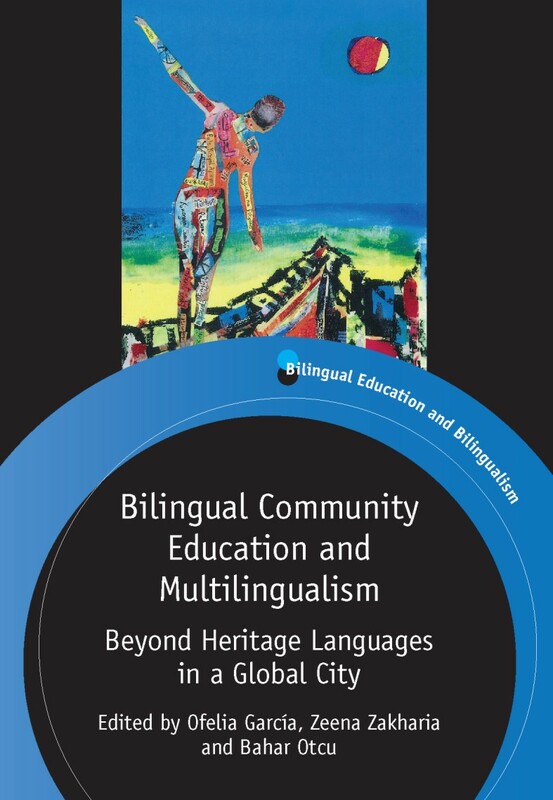 This week we publish Bilingual Community Education and Multilingualism edited by Ofelia García, Zeena Zakharia and Bahar Otcu which offers new understandings about heritage language education in the multilingual city of New York. Here Ofelia García tells us about about the importance of community education projects. Multilingualism today is often framed through a lens of super-diversity. This is so especially in urban contexts, where many have documented the frequent and intense interaction of different ethnolinguistic groups. 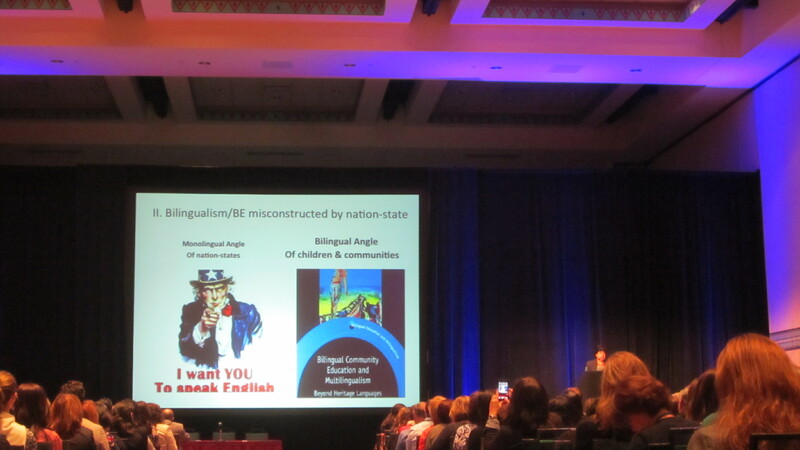 But little has been said about bilingualism as seen through the lens of the ethnolinguistic communities themselves. This book takes up the lens of ethnolinguistic communities as they proudly educate their own children in their ways of speaking and being. These bilingual community education programs are unlike bilingual programs in US public schools, where speakers of languages other than English are often minoritized. In these programs, the children’s linguistic and cultural diversity are their most valuable assets. But these bilingual community education programs are also different from how others have characterized “heritage language” programs. 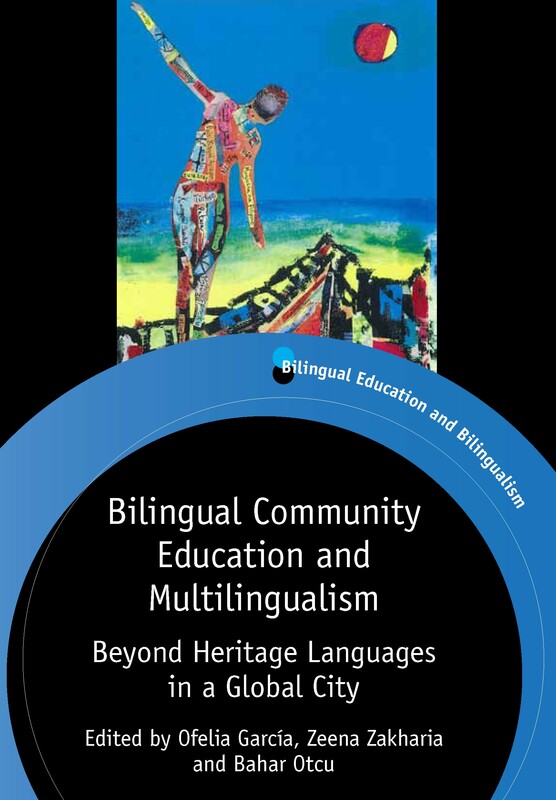 In these bilingual community education programs diasporic ethnolinguistic communities ensure that their children use their ways of speaking and being within a US global context. Thus, their interest is not in their heritage, as the language and the culture was performed in the past, in another space, but as a dynamic bilingualism and biculturalism that is performed by American children. Adopting the lens of the bilingual communities themselves means that it is not super-diversity that drives these efforts. Instead, language practices are locally-produced by the communities themselves, although shaped by the plural interactions that are redefining bilingual language practices. The bilingual communities and the educators involved in these efforts do not support super-diversity. They see their languaging and identifying through a narrow lens, although they adjust that lens to converge with the language and cultural practices in the United States. 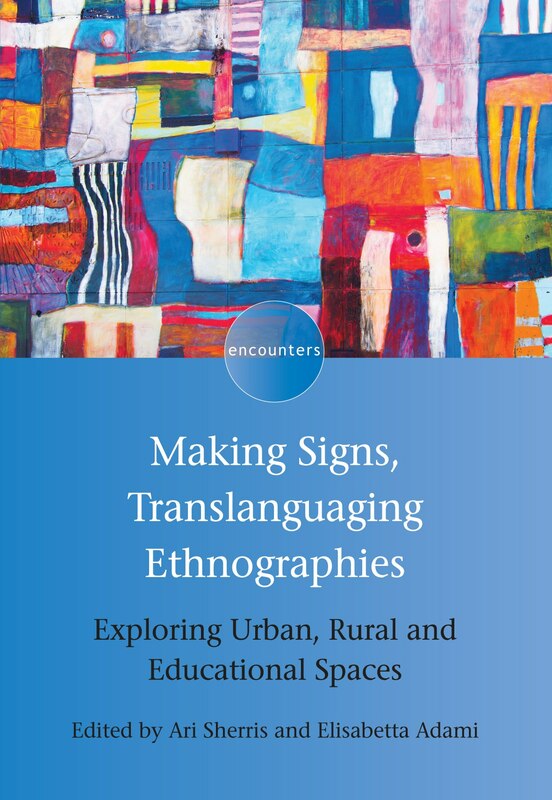 Their translanguaging practices encompass both the bilingual discourse used in these educational spaces, as well as the pedagogies that are often observed. 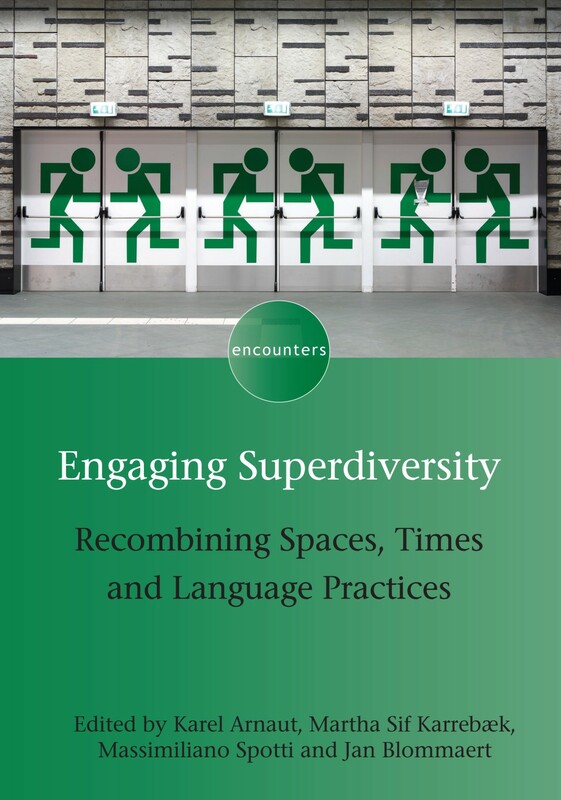 Rather than becoming obsfuscated by super-diversity, their translanguaging becomes sharper, more intense, as they redefine their languaging and subjectivities as that of bilingual Americans. It is this type of bilingual community education program, and not just celebrating super-diversity, that will ensure that bilingual communities are respected as assets, and that bilingual children will be valued for their bilingualism.